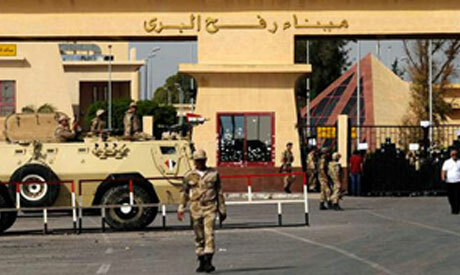 Egypt will close its Rafah border crossing with the Gaza Strip for several days during the Islamic Eid Al-Adha holiday. According to state agency MENA, the border will be closed on Friday and Saturday, and will reopen on Sunday 19 August. It will then close on Monday 20 August, the day before the three-day Eid Al-Adha festival, and reopen on Saturday 25 August.